In the 21st century governments at all levels in many countries are realizing that now is time to take openness, accountability and transparency to the next level. While governments are realising this need their citizens have determined that even in a representative democracy there’s still room for consultation and active engagement. The internet of things has provided new tools for government and citizens. Information has become power and power is in the hands of the people. Information in any form continues to change the landscape and level the playing field in respect to everything from decision making to strategic planning. 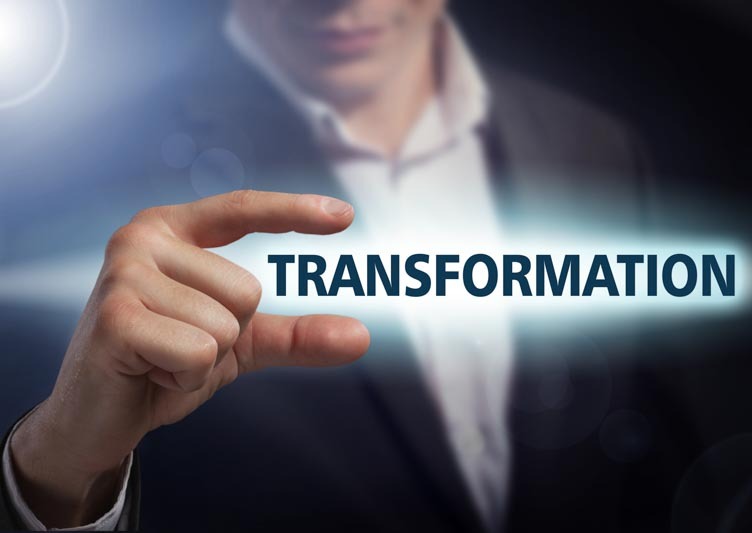 These transformations in government are not just about open and transparent, they are also about how governments choose to embrace the digital world. There is a convergence happening right now, we are at a nexus of technology, transformation, information and accountability. Citizens elect representatives to administer their tax dollars that create a civil society, a robust economy and opportunity for all. Citizens also expect that at any time they can easily “check in” to see how it is going, how are we progressing against the plan and what are the outcomes we expect next month, next year and where is our future as a city, province, state, nation. Movements like open data and open government are opening the information up to citizens, yet they want more. They are looking for deeper engagement, to be asked for their ideas not to be told what is happening to them, they want to make it happen with their government. The people are looking for their governments to become digital, to modernize by transforming service delivery. This is about more than just a new website. This is the nexus point we are at ! The future is ahead for all of us to shape, together, collaboratively. The old style of telling has been replaced with seeking and taking perspective, collaborating and co-creating. If you are a leader ( political or administrative ) who is still telling then your days are numbered. Time to understand that the world has changed. Its time for all of us to move our thinking, actions and attitudes to the 21st century. It’s time for 21st Century Government !